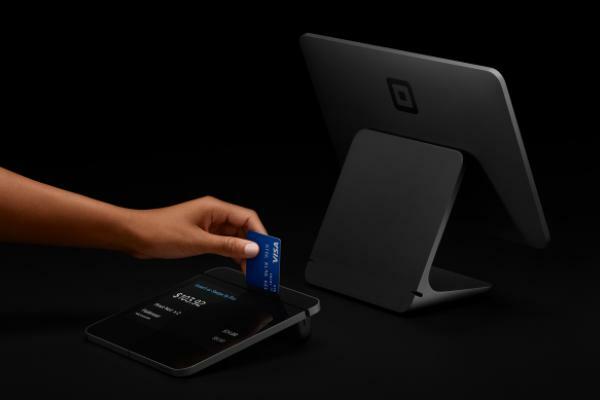 Square Inc (NASDAQ: SQ) is off to a red-hot start to 2019, but one Wall Street analyst said Tuesday that the latest payment app download data suggest there’s good reason for the stock’s positive momentum. Nomura Instinet analyst Dan Dolev reiterated a Buy rating on Square with a $110 price target. Square’s Cash App is expanding its lead over its top competitor, PayPal Holdings Inc (NASDAQ: PYPL)'s Venmo app, Dolev said in a Tuesday note. Nomura’s app downloads tracker indicated 2 million Cash App downloads in January, up from a monthly average of 1.8 million in 2018. Venmo had roughly 1.5 million January downloads, slightly above its 1.4 million monthly average in 2018. Cash App now has 45.3 million cumulative downloads, while Venmo has 41.2 million. Dolev said the gap between the two reached an all-time high of 4.2 million last month, suggesting Square is widening its lead. Dolev projects Cash App could generate $100 million in revenue for Square by 2020, or roughly 3 percent of the company’s total. Nomura is projecting 60-percent compound annual revenue growth for Cash App and is forecasting another 20 million downloads in 2019 and 15 million in 2020. Nomura expects revenue of $3 per user to expand over time at an estimated rate of 15 percent annually as the Cash App continues to add more products and services that monetize the service, the analyst said. Square shares were up 2.13 percent at $73.28 at the time of publication Tuesday.